Disneyland Ticket Price Increase for 2019 – Buy Disneyland Tickets at 2018 Rates! 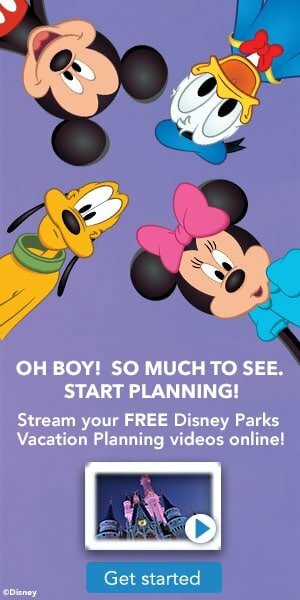 Buy Disneyland Tickets at Last Year’s Rates – Disneyland Ticket Prices for 2019 Travel at 2018 Prices! (**Just a reminder that there are only a few days left to get the 2018 ticket prices for 2019 travel. These are big savings, so be sure to check them out soon before they run out)! 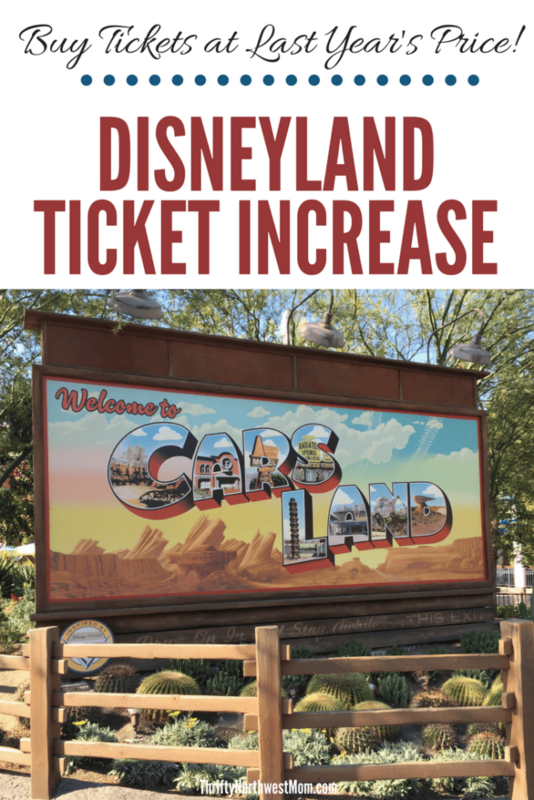 Each year we generally see the Disneyland tickets increase, but this years increase has surprised everyone, as it came sooner and is a bigger increase then we generally see. Many speculate this is a result of the Star Wars Galaxy Edge Opening. Last year the increase happen around February, but this morning Disneyland announced it is happening starting today (early January). Not only did the increase come a month earlier this year (last year we saw the price increase occur on Sunday, February 11th, 2018), but the price increase is much more substantial then we have seen in previous years. This is the biggest year over year price increase I can recall seeing at Disneyland! The good news is that there is still time to lock in 2018 ticket prices if you act quickly. Our Disneyland partners will be selling 2019 tickets at 2018 prices, until they run out of inventory, so be sure to shop soon if you want to lock in these ticket prices. You can save as much as $131 depending on your travel dates, so the savings can be significant. There is a very limited time to purchase tickets at the 2018 rate before they run out, and only the to new 2019 rates will be available. Once these sell out, there will be no more 2018 savings available, so by locking in those prices before the increase occurs you do not have to worry about any of that. Getaway Today’s Current Disneyland offers for 2019 travel:: Must Book by January 15th for these ticket offers. 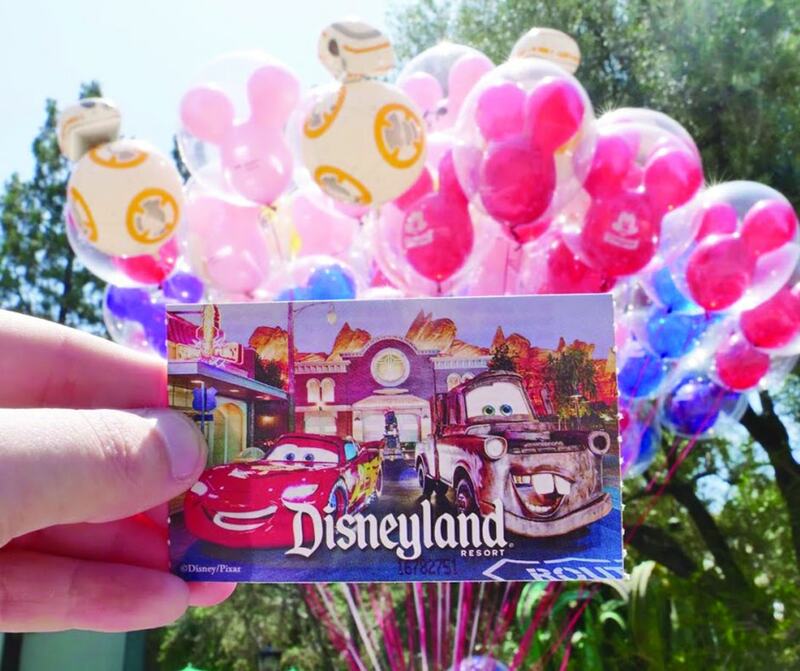 You can now get 2019 Disneyland tickets at current 2018 ticket prices. Star Wars Galaxy’s Edge opens in summer 2019! Although no exact date has been announced, people are booking earlier than ever before to see this! You can hold your vacation for just $125 down with our Layaway Plan. Check out their optional Peace of Mind Plan , which allows ultimate flexibility for rescheduling and any other changes that may arise, when you are booking your vacation in advance. Here are some examples of big savings you will find from aRes (over $100 off per ticket in some cases)! Make sure to check out our Disneyland Ticket Discounts page for more ways to save on tickets! Plus, we have a whole series of how to save at Disneyland on our Disneyland Deals page, or on Disney World tickets and vacations here. Getaway Today’s Disneyland ticket rates are already great, but if you want to book a vacation package, you can also use promo code: THRIFTYNW to get an additional $10 off! Don’t forget to check out our full page of Disneyland Ticket Discounts for many more ways to save!